We now know what City will look like when a change of kit is necessary on their travels in 2017/18. 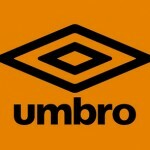 So what do the HCK kitgeeks make of the new Umbro garb? *Obligatory disclaimer*: We don’t like what the current crest stands for, it is a reminder of the petty and vindictive attempt to change our club name, but our view on this is well established, so for the purpose of this review we’re only going to talk about the work Umbro have done, and the impact of the current sponsor(s) appliques. @Sombreethyl: All white? Get in! Though I quite like sky blue and white as a change colourway, and all black is ok, given a choice I would always plump for a traditional all-white away kit, and this ranks among the higher echelons of classic all-white City kits (2007/08, 1980-82, 1992/93) I feel. Often, the shade of amber used on a white kit will be deeper than the amber of the home shirt (2010/11 adidas for example), so that the tone doesn’t look washed out amid a field of white, but since the amber of this shirt is in a wide yoke band, there’s enough of it to retain ‘pop’ and so the home and away ambers match. That’s a very good thing. As on all of the 2017/18 Umbro designs, the double-diamond sleeve taping of classic 1970s/1980s shirts is referenced with a subtle, tonal weave on the yoke panel, and it looks just fantastic. On the long sleeved versions the yoke band is truncated, presumably to maintain a uniform look with a short sleeved shirt worn with a white compression jersey underneath. I would rather it go all the way down the arm, but this doesn’t rankle like the long sleeved home shirt does. On that shirt the oblique sleeve stripes just stop abruptly, giving the impression that a sleeve extention has been stitched onto a short sleeved shirt. 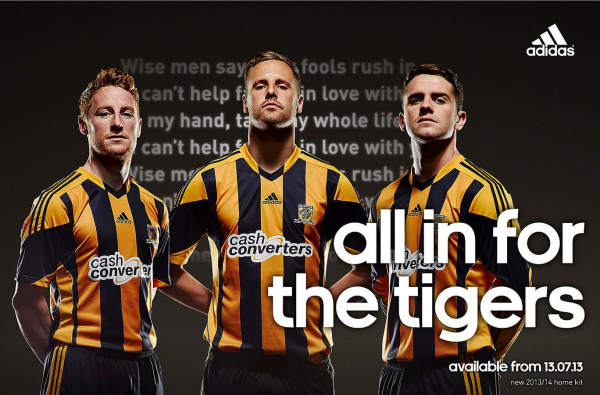 In contrast, the trucation of the amber band on the away shirt looks organic. The decision to have the three piece collar (with an upside down pentagon panel forming a V shape under a round neck) all in white was wise. Using a contrast colour would have made the collar look fussy, and the beauty of this shirt is it’s cleanness, in both design and colourway. So how about the sponsor(s) appliques? Do they detract from Umbro’s lovely, lovely shirt? 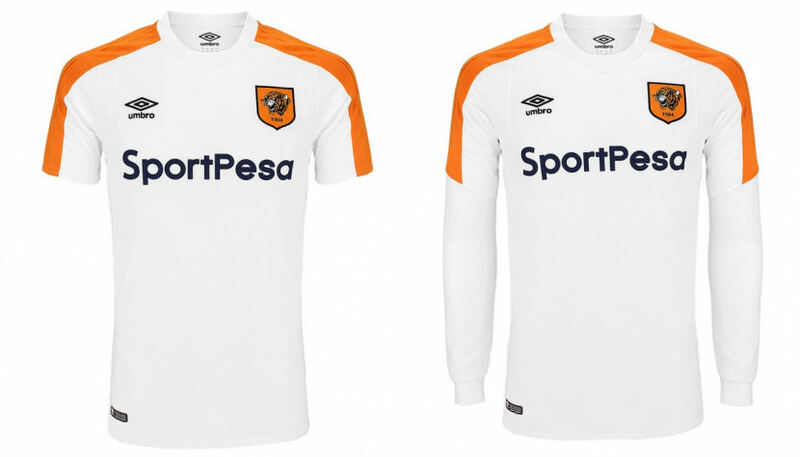 Though the wordmark of Sportpesa would have looked better in black, and made the shirt just a little more Hull City-esque, it doesn’t jar at all in navy. What will jar is that convoluted and unsightly green Burflex Scaffolding patch on the back, should what appears on the home shirt be replicated. I don’t understand the rationale of Burflex insisting on using their colour palette on a patch (and presumably they have) as it makes their wordmark smaller and harder to read than it would have been if applied as individual letters, and the pinkish logo with white text on a green, slightly see-through patch? Dreadful. It’s the only fly in the ointment, but as with the crest issue, it’s not something that can be pinned onto Umbro. They have given us a great change kit, one that is slightly better than the excellent 2015/16 away. P.S. Umbro have supplied amber alternate shorts again, and white-amber-white would look brilliant. 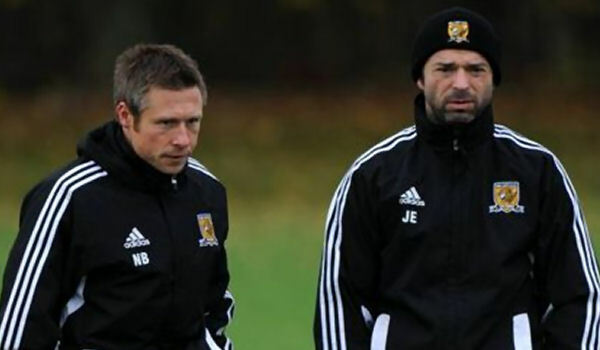 Millwall away is a fixture ripe for that combination! @JGHull: I’m a fan of all white kit. In fact, the 07/08 away kit is one of my favourite ever City kits. I’m a fan of white kits with amber trim (although really do think it’s about time we tried an amber and black sash across a white base – hint, hint). I’m a (massive) fan of the shoulder taping nodding back to Umbro days of old. The double-diamond is ace and reminds me of the kits I grew up loving. I’m a fan of the collar, the sponsor treatment. That all works. I get the concern SombreEthyl has about pandas and scaffolding coming along later and ruining it but that’s not Umbro’s fault and won’t ruin the version I’ll inevitably have to buy for my sons. But that patchwork nonsense under the arm? Beats me. I just don’t get. Nike don’t have it. Adidas don’t have it either so it’s clearly a choice and not a market move. I’d love to understand the logic behind it, the necessity of it, the point of it. I’m sure it’s some breathable material that wicks sweat away in some efficient manner which inevitably sounds like marketing nonsense but I’ve already said I’m not a fan of the home kit because I think the sleeves and shoulders above and below the armpit look a mess. Whilst this kit doesn’t suffer from the same visual mess, it does retain the patchwork armpit, the seaming of which just narks me. It juts into the chest. It adds lines to a thing that doesn’t need them. 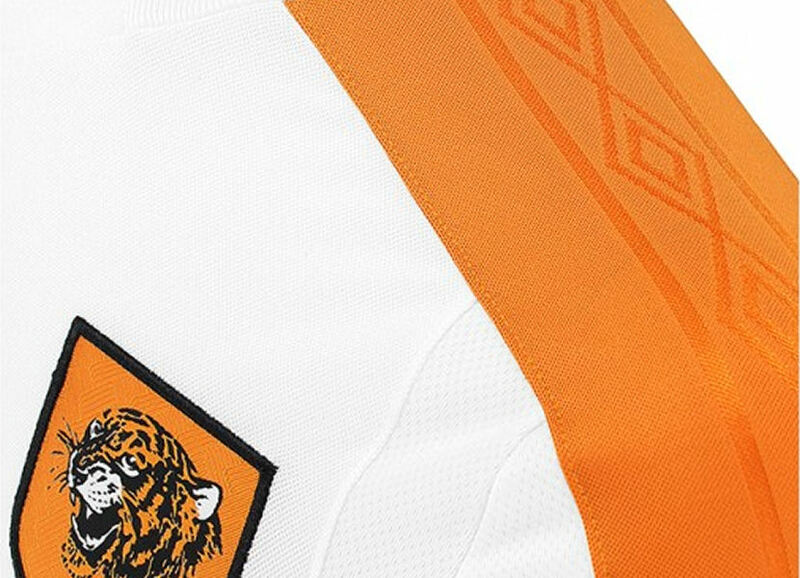 Whilst dishing out some negatives, let’s also take the opportunity to highlight that font on the back again used for the “TIGERS”. It looks like the machine used in production has gone wonky. I love City in white. I love City in white with an amber trim. I nearly really love this. Nearly. 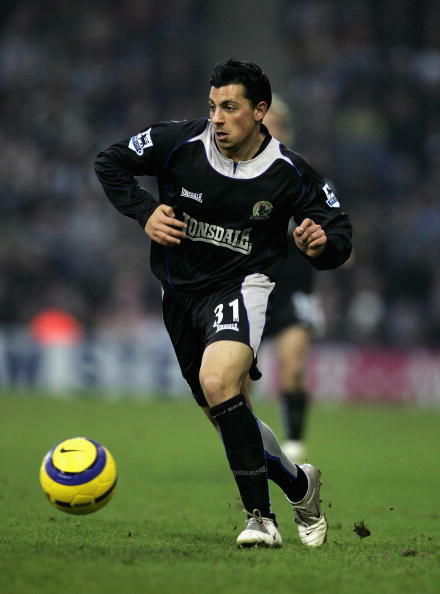 PS Third kits should be curveball-nuts where tradition is parked for a bit. Don’t let the Cactus Purple Rage of 2016 stop you. Go nuts, Umbro. Please.